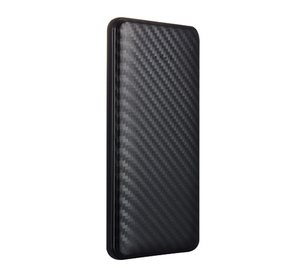 Shenzhen WETON Technology Co., Ltd.
7. Do not use inferior charger to recharge this battery in case of damaging the battery. 8. Do not put the battery in the charger too long. 8. 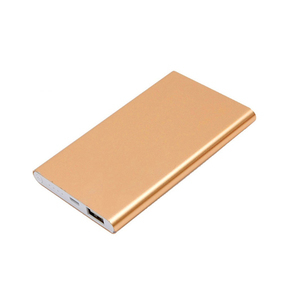 Production line: We accept customize battery size and power bank and other battery product. 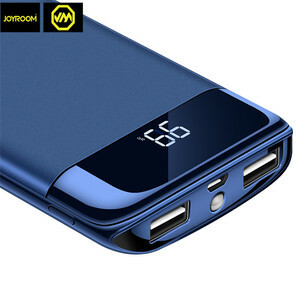 Our Company We have a professional sales team which focus on usb cables, usb related product and usb mobile charging product . With years of export experience along with excellent quality , advanced services and competitive prices . * All of our products have proceeded aging test before shipment and we guarantee to use our products safety * We can OEM/ODM for you. 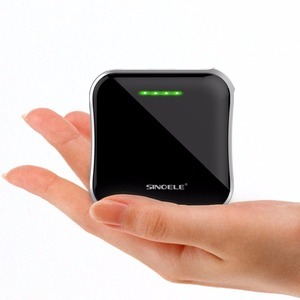 Alibaba.com offers 30,395 mobile power pack products. About 46% of these are power banks, 1% are hydraulic parts. 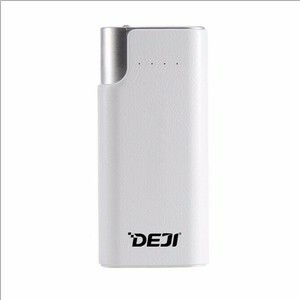 There are 30,368 mobile power pack suppliers, mainly located in Asia. The top supplying countries are China (Mainland), Taiwan, and Hong Kong, which supply 99%, 1%, and 1% of mobile power pack respectively. You can ensure product safety by selecting from certified suppliers, including 8,114 with Other, 5,426 with ISO9001, and 886 with ISO14001 certification.